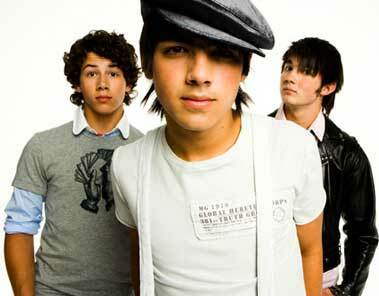 Every generation gets their boysband. The Beatles, Backstreet Boys, and oh, god knows, what has done the latest teen crowd! These cute siblings are in almost every girly magazine. 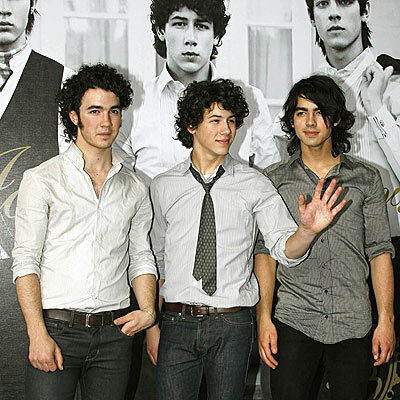 The Jonas Brothers’ third album, A Little Bit Longer, came out on Tuesday breaking hearts of, oh! so many young girls of America. Based on projections being made from the first day of sales, it’s likely to have the third biggest opening week of the year. The label is estimating that the album will come in with sales in the 675,000 to 725,000 range when final results are reported a week from now. Nielsen SoundScan partner Billboard magazine predicts that A Little Bit Longer could surpass 600,000 and might start with as many as 725,000 in its first week. That would give the Jonas siblings a shot at beating the second biggest opening week so far this year, which belongs to Coldplay (721,000). Lil Wayne still tops on that list, with his million-selling first week unlikely to be topped any time in the near future. Out of the three, I personally think Coldplay is the best! 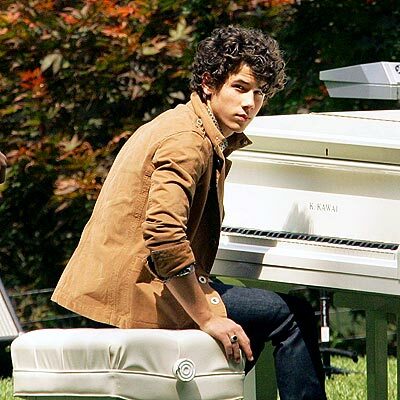 Nick Jonas, the oldest brother, who is just 15, recently revealed what he’s looking for in a girlfriend while preparing to tickle the ivories on Wednesday. 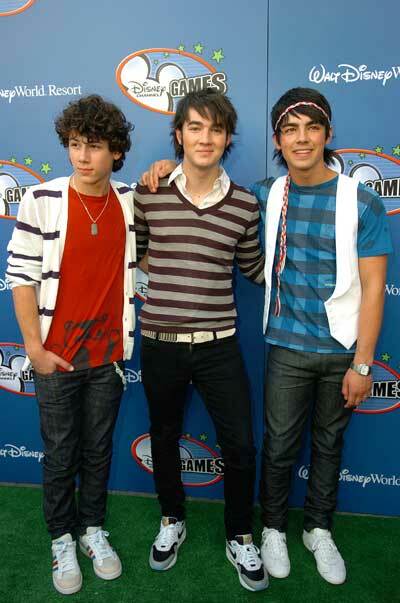 The brothers were shooting a new Jonas Brothers video in New York City’s Central Park. Girls! Here’s a little treat for you. Watch the SOS music video by clicking below!